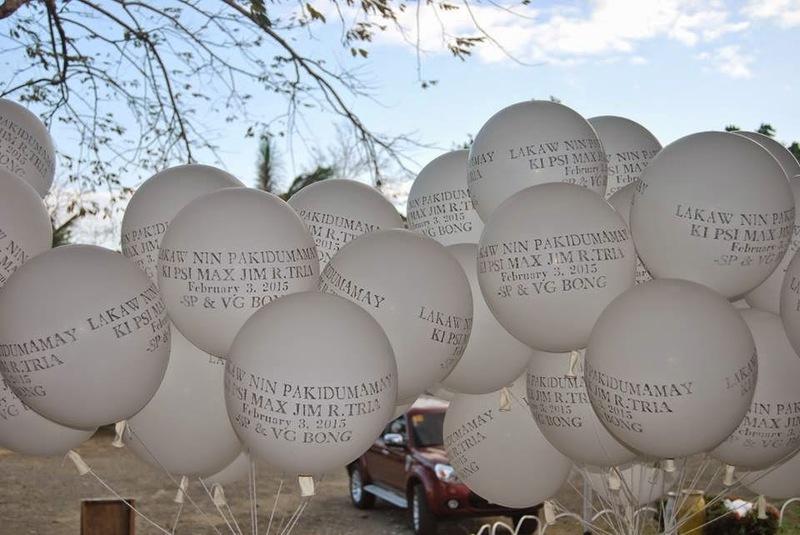 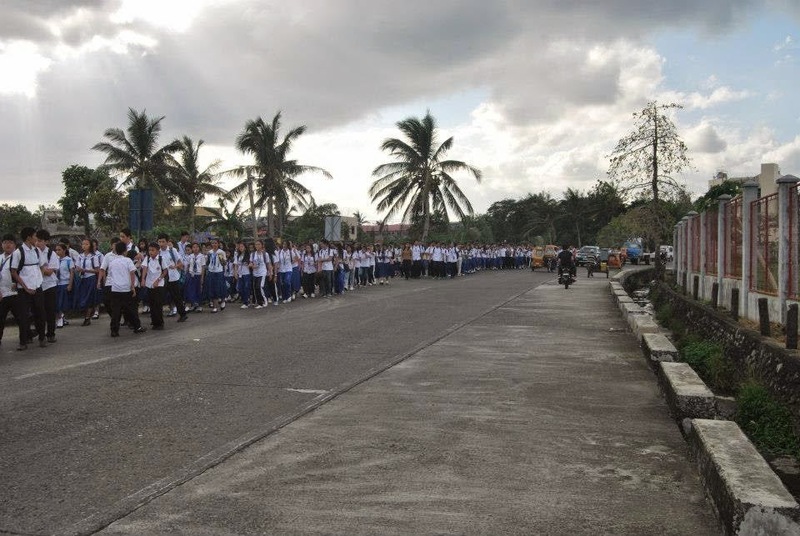 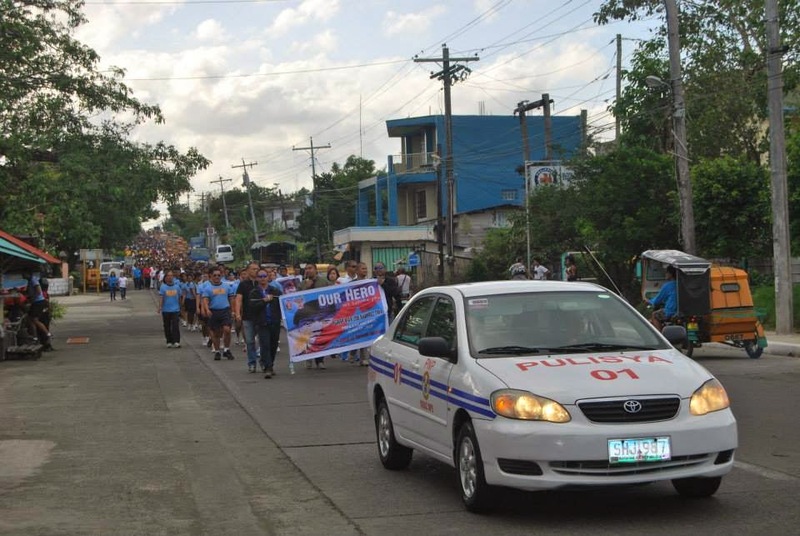 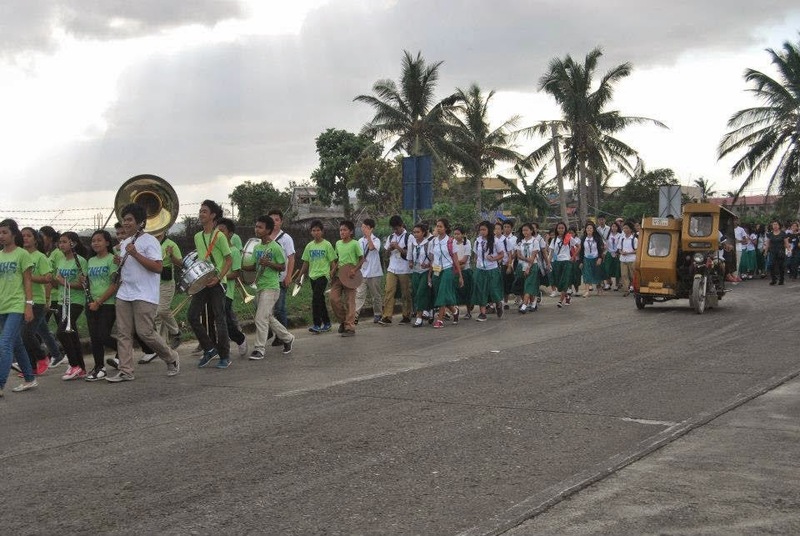 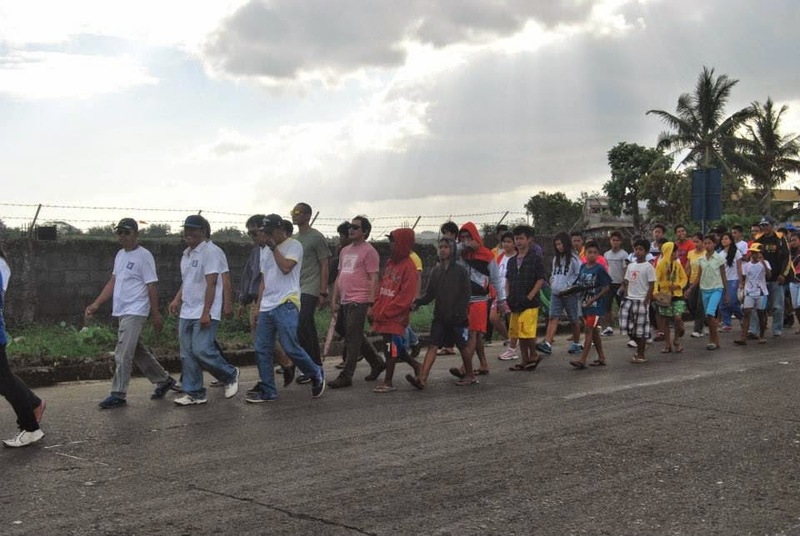 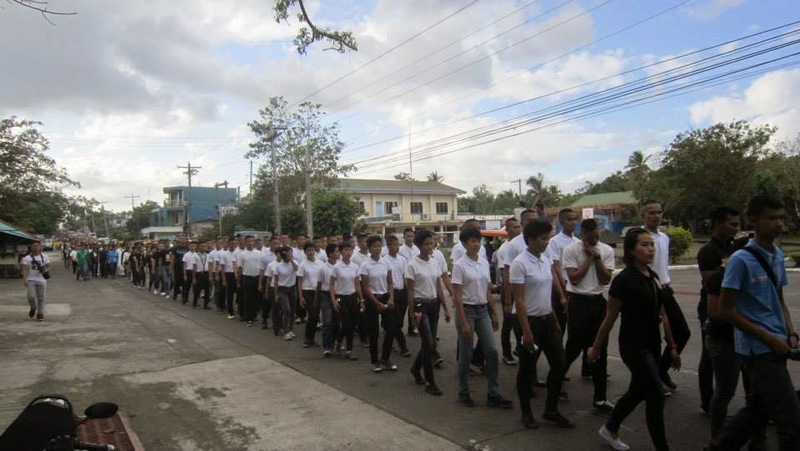 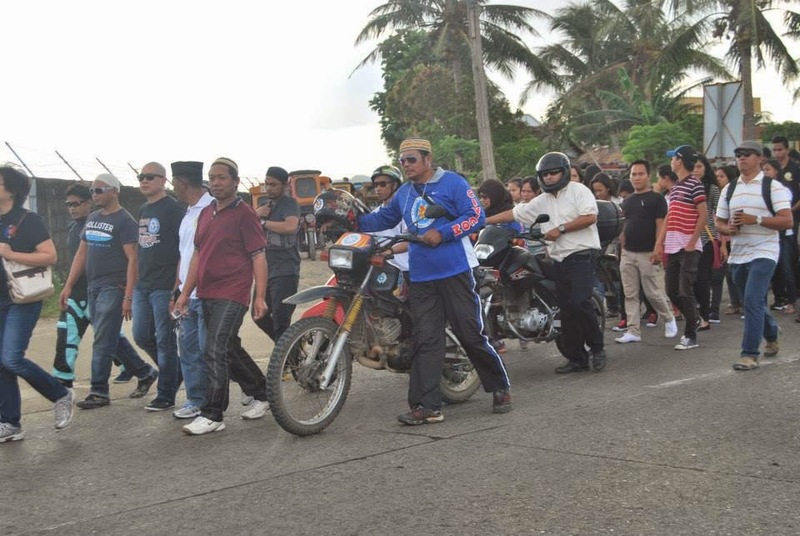 VIRAC, Catanduanes--Around 3,500 Catandunganons joined "Lakaw nin Pakikidumamay," an event organized to honor the bravery of PSI Max Jim Tria, one of the Special Action Force troopers killed in Mamasapano, Maguindanao, on January 25. 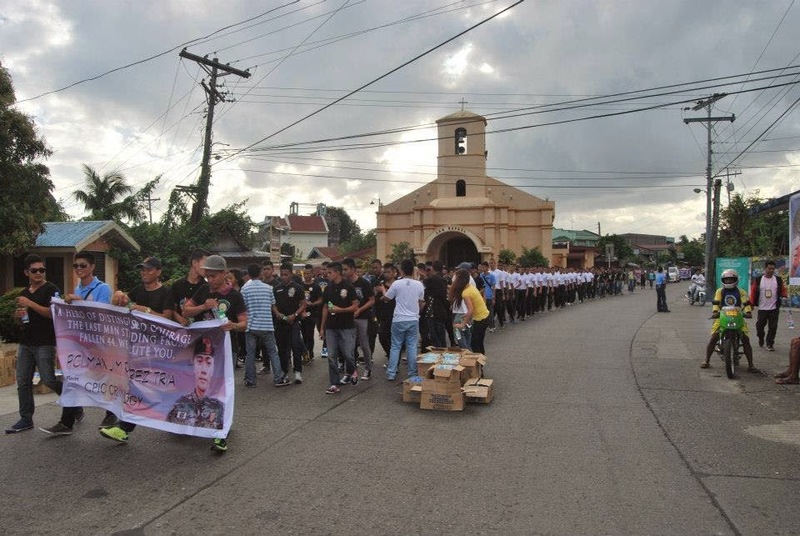 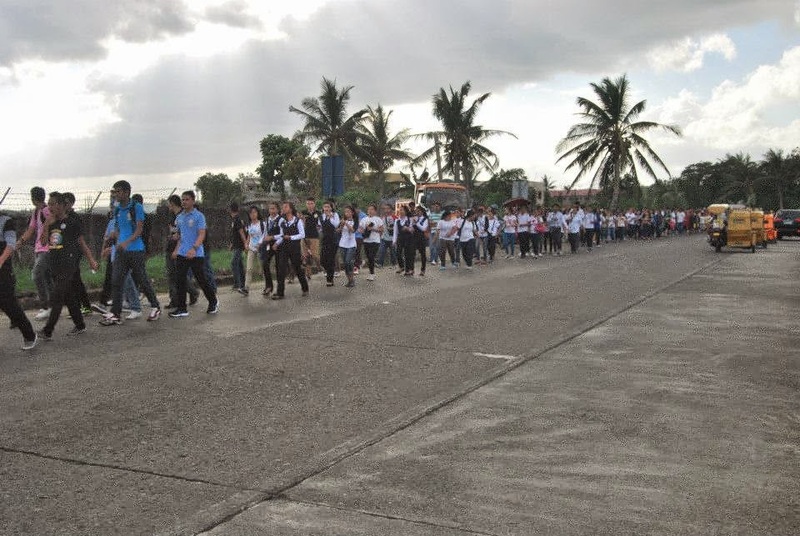 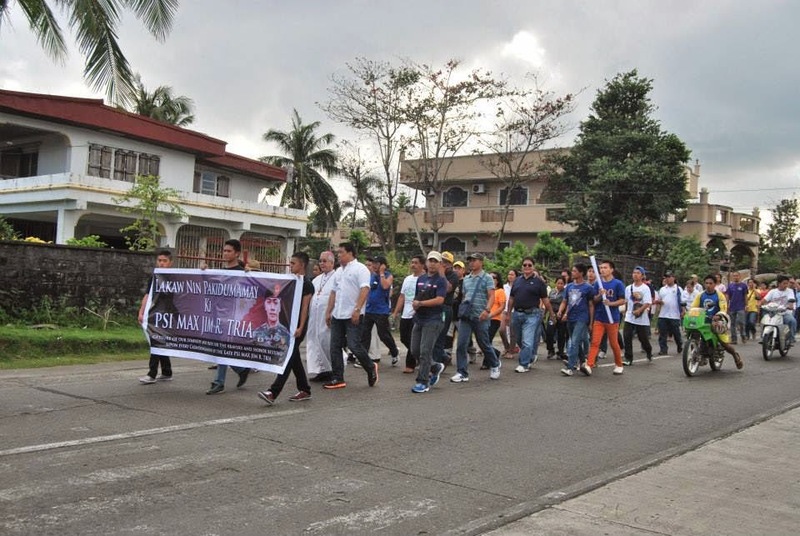 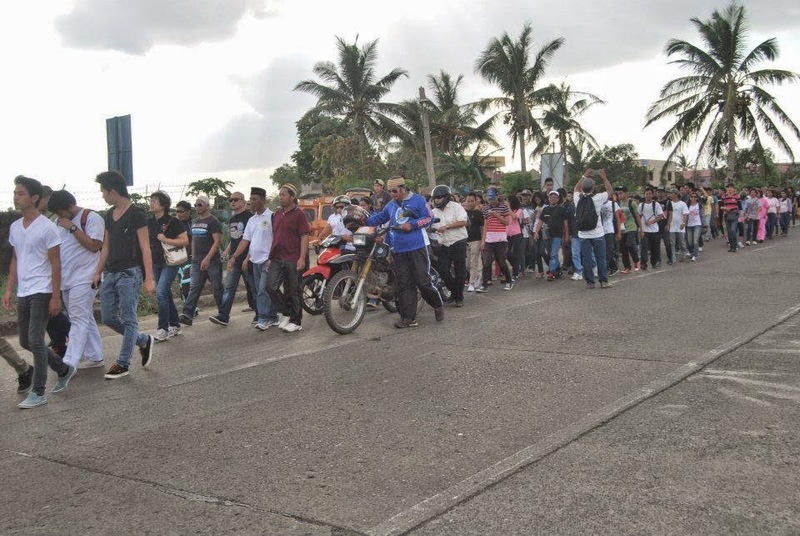 This afternoon, people from different walks of life and faith joined in the sympathy walk to celebrate the life and legacy of their fellow Catandunganon PSI Tria. 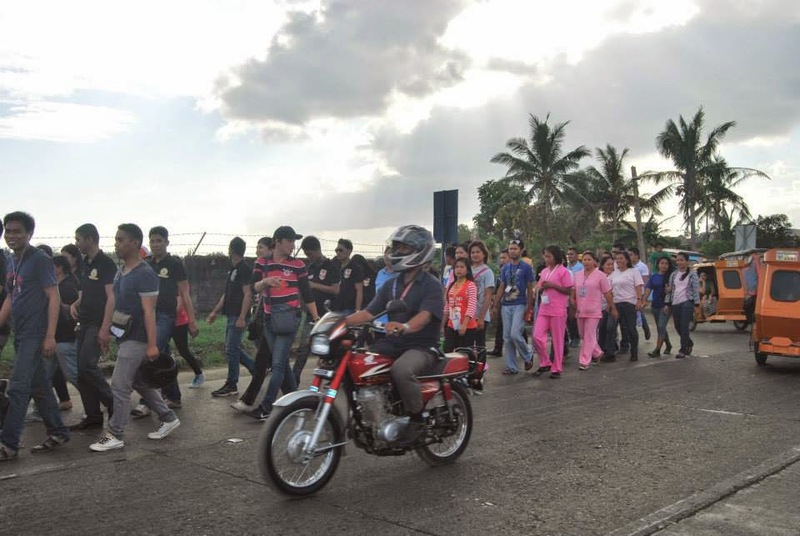 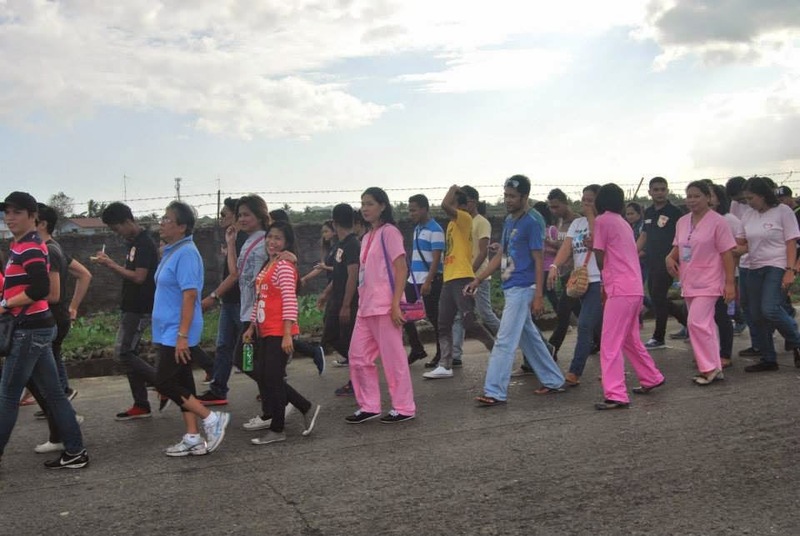 According to Vice Governor Jose Bong Teves, who spearheaded the event, he was only expecting around 500 participants. 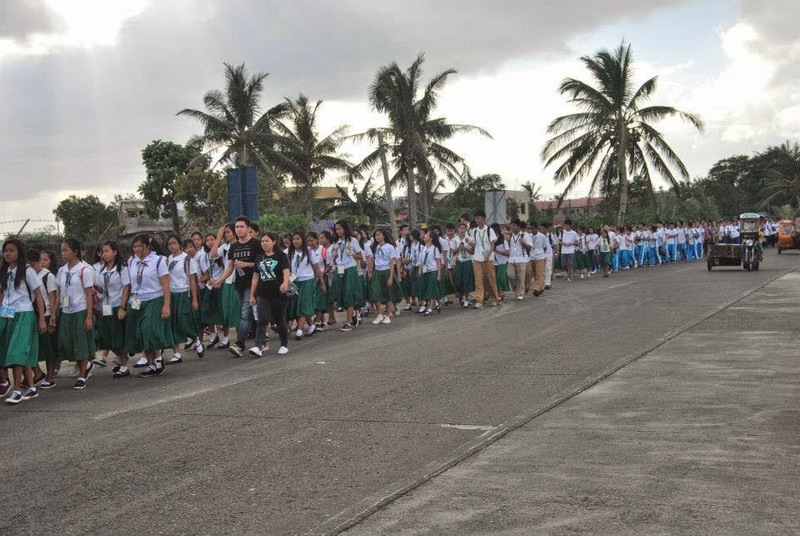 However, he was surprised to see the people later grew into the thousands. 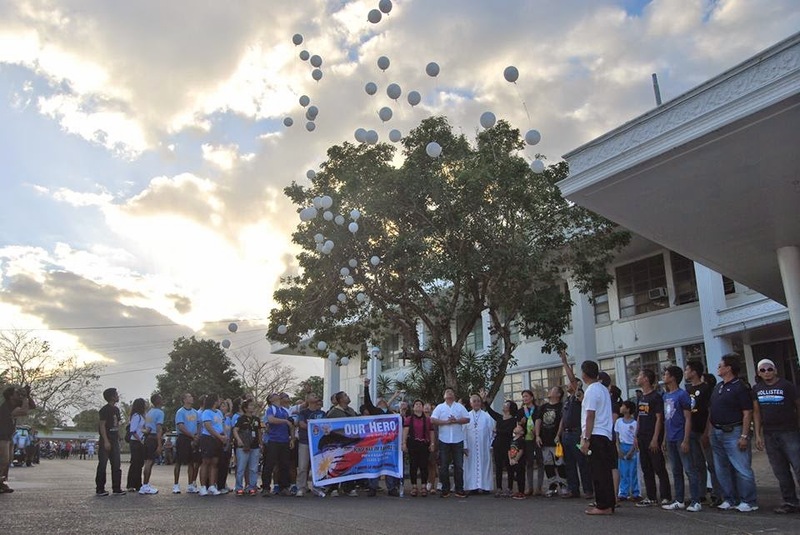 The march, participants expressed, was a fitting tribute to a hero, who has now gained the nickname "The Last Man Standing" after witness accounts say that he was the last one to die on the battlefield.